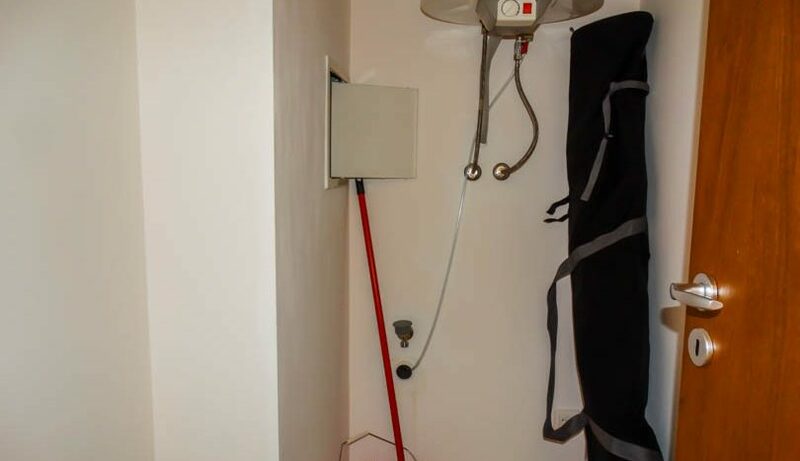 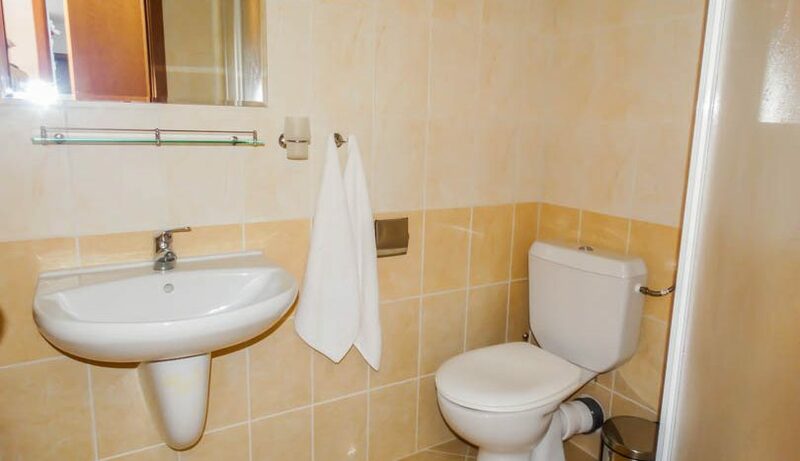 Selling a property on New Inn? 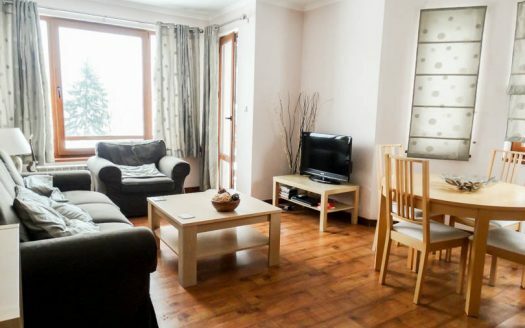 Presenting for sale a fully furnished 1 bed apartment consisting of entrance with ample storage, fully tiled bathroom with shower cabin, utility room which houses the boiler, double sized bedroom which has twin beds and 2 double wardrobes and views over the car park and mountains beyond, fully equipped kitchen with white goods, dining table/chairs, fireplace, lounge area with sofa bed, TV/storage units and patio door which leads onto the balcony with the previously mentioned views. 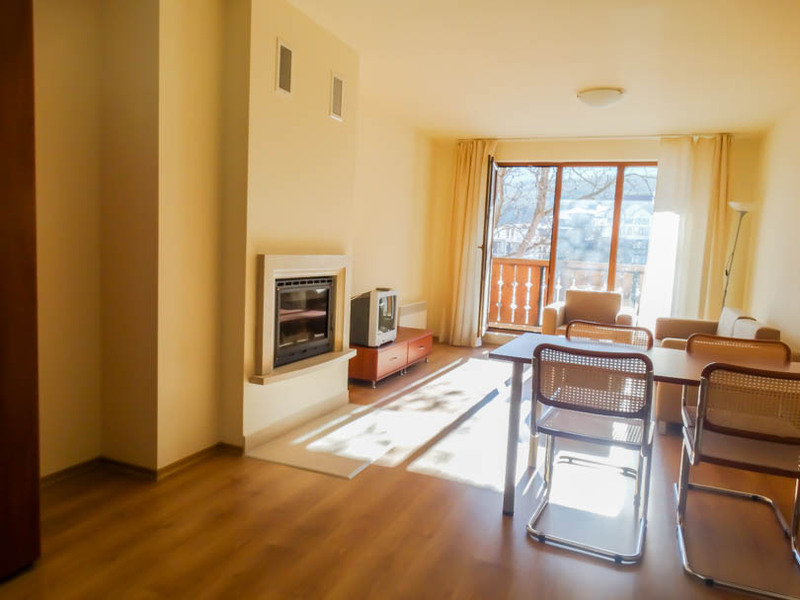 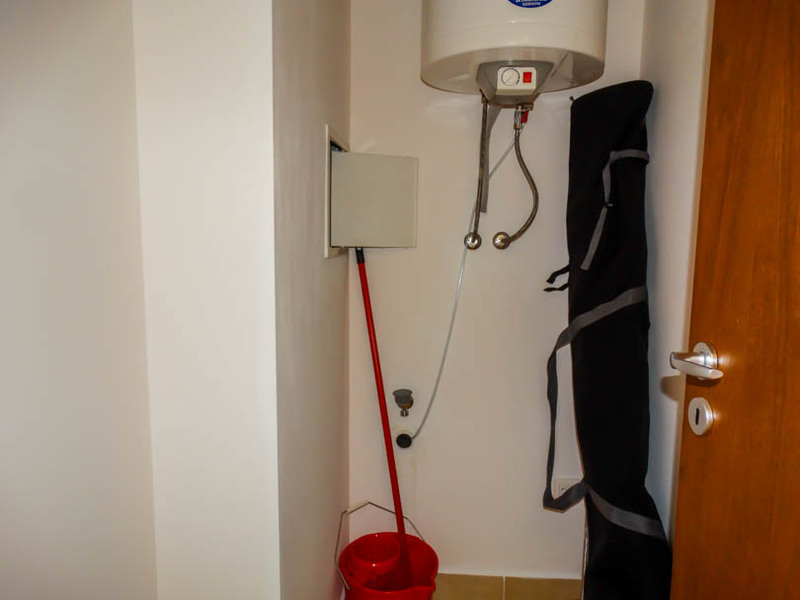 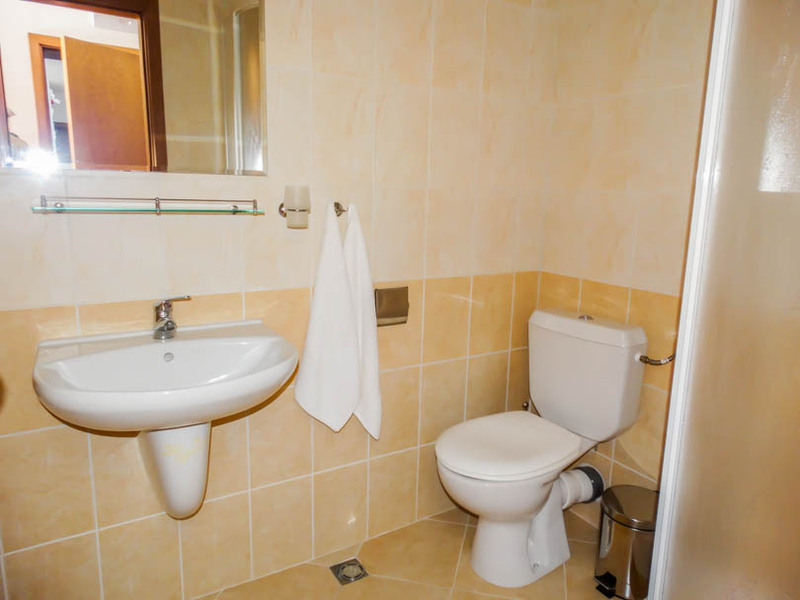 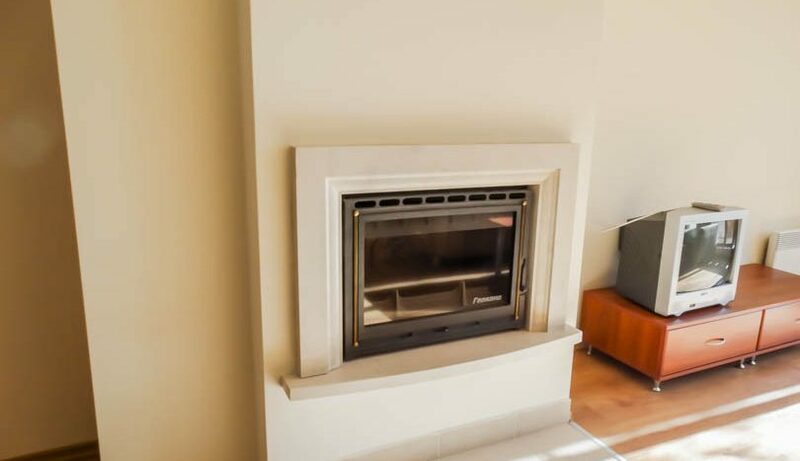 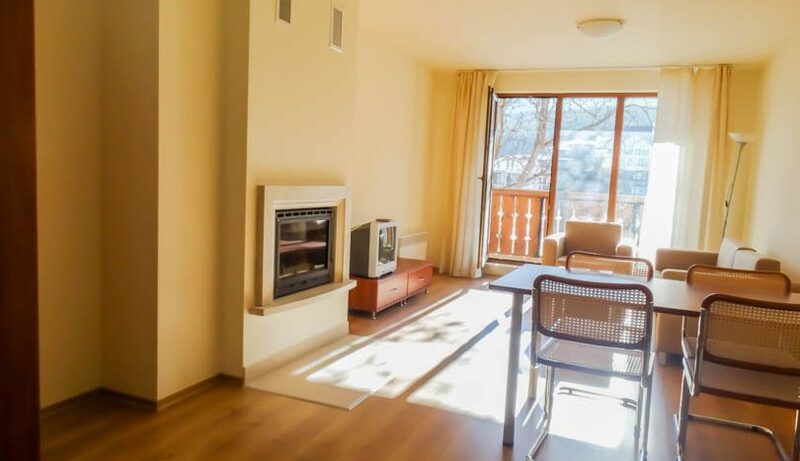 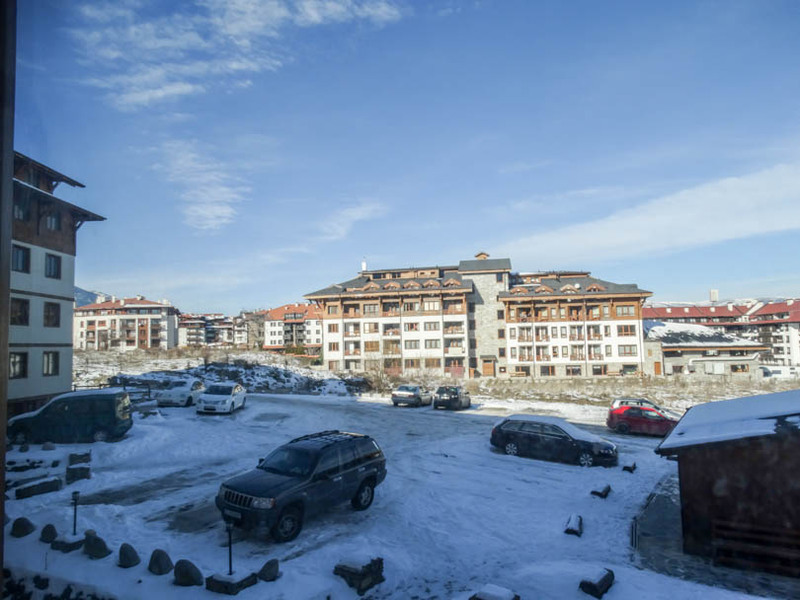 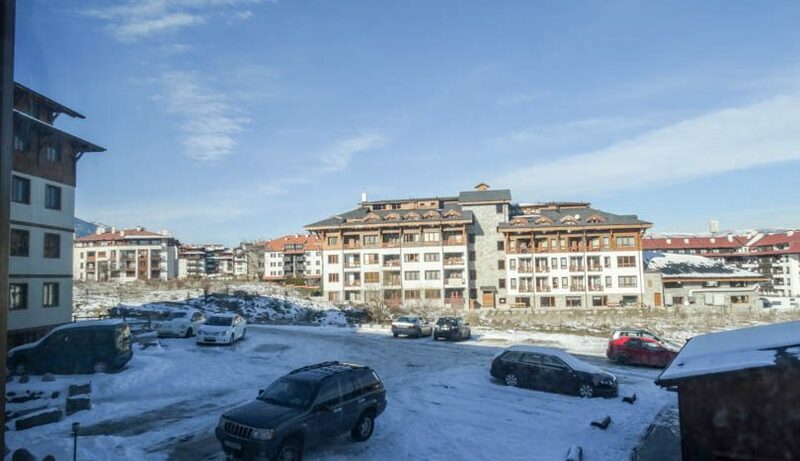 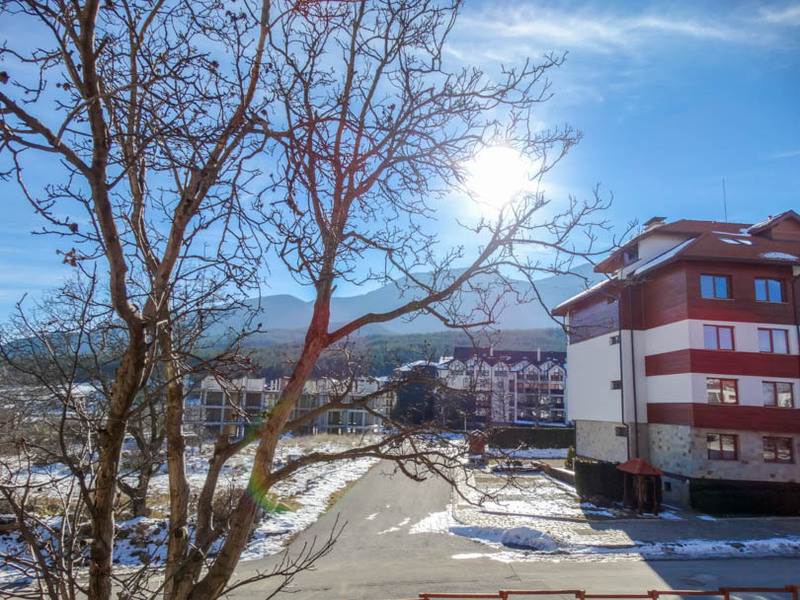 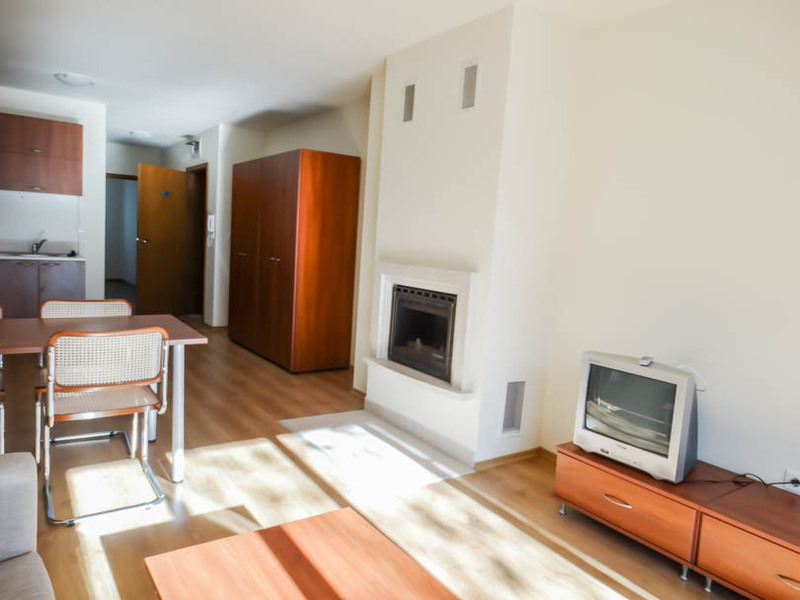 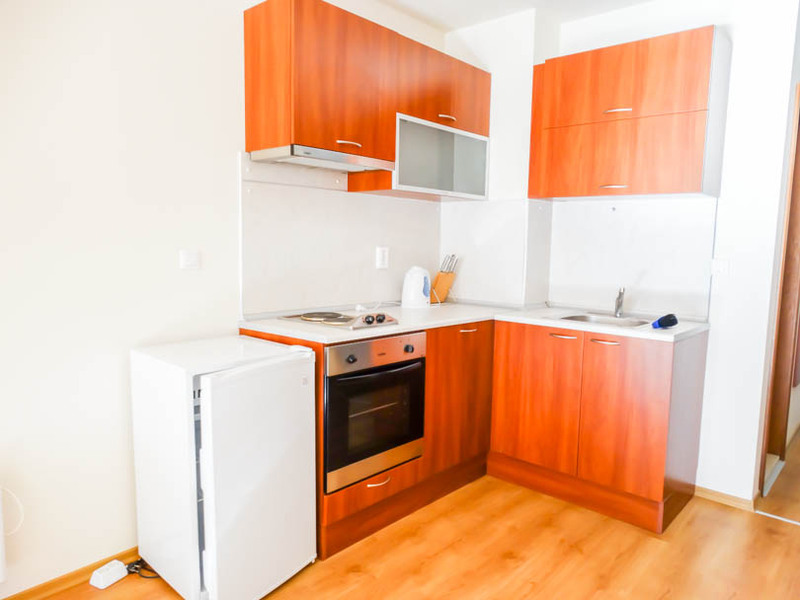 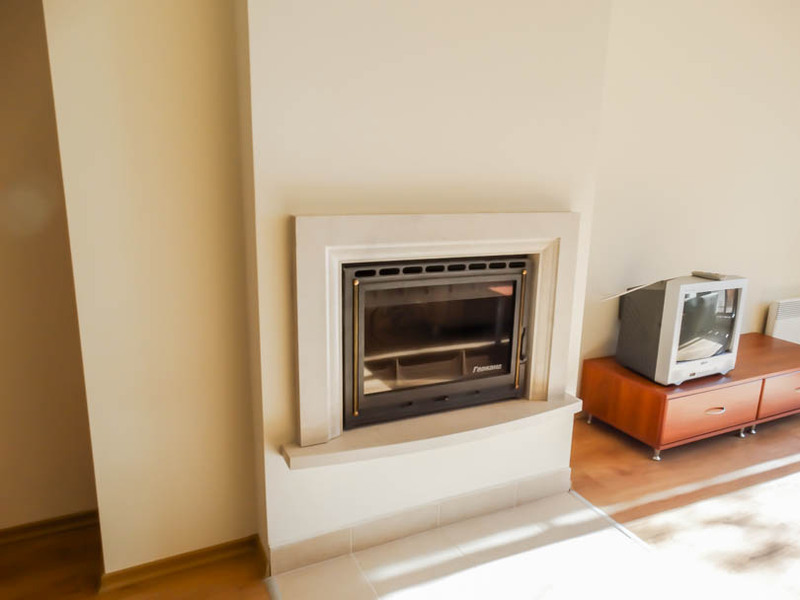 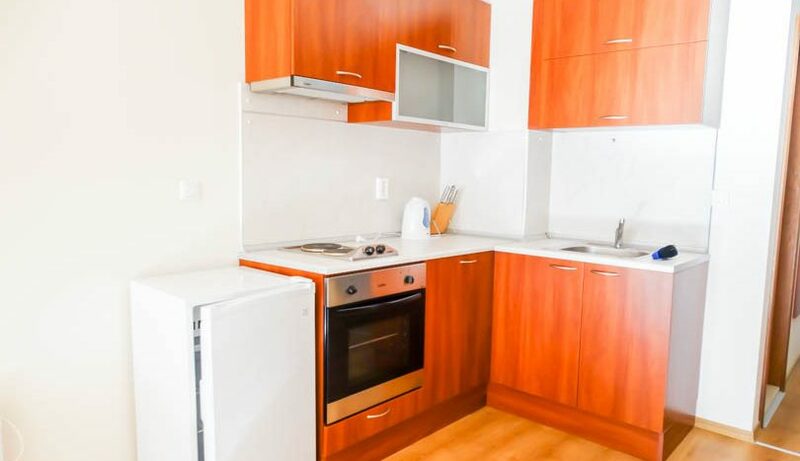 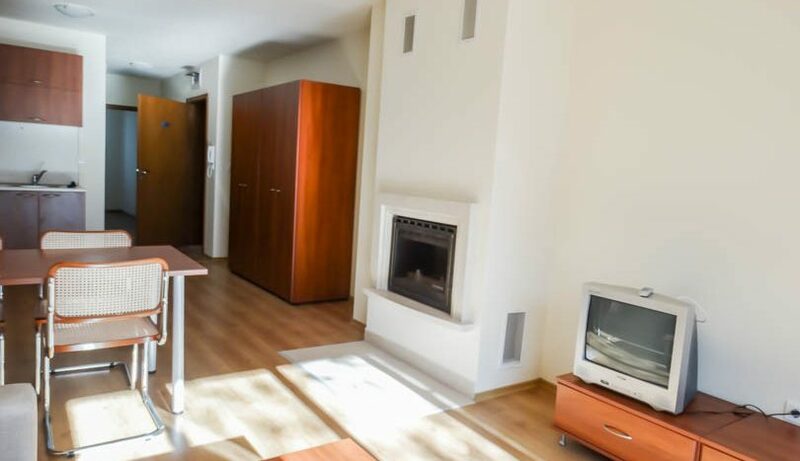 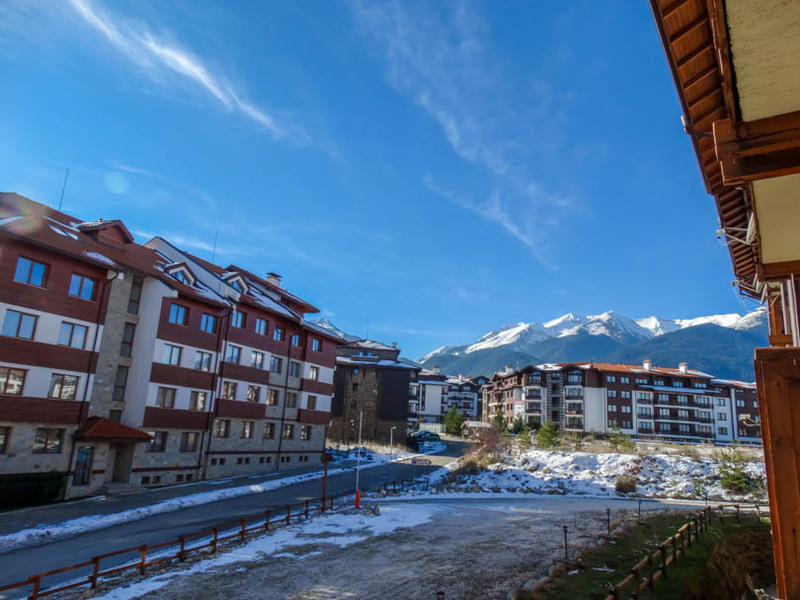 New Inn Bansko is an Archadia development which is finished to a very high standard and maintained by the management to a very good standard. 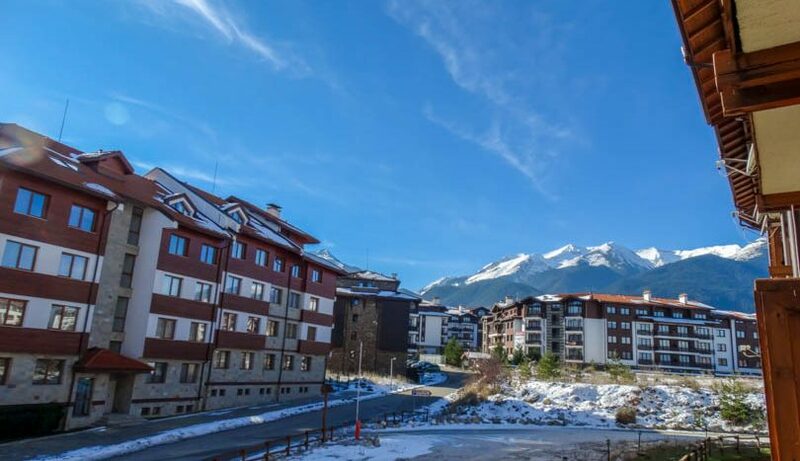 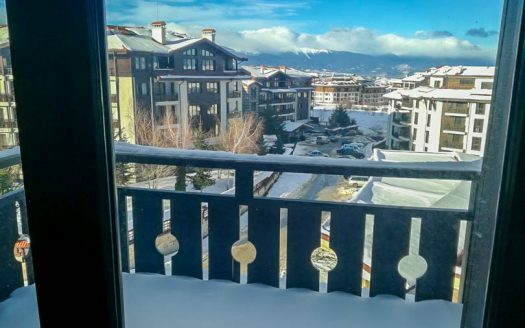 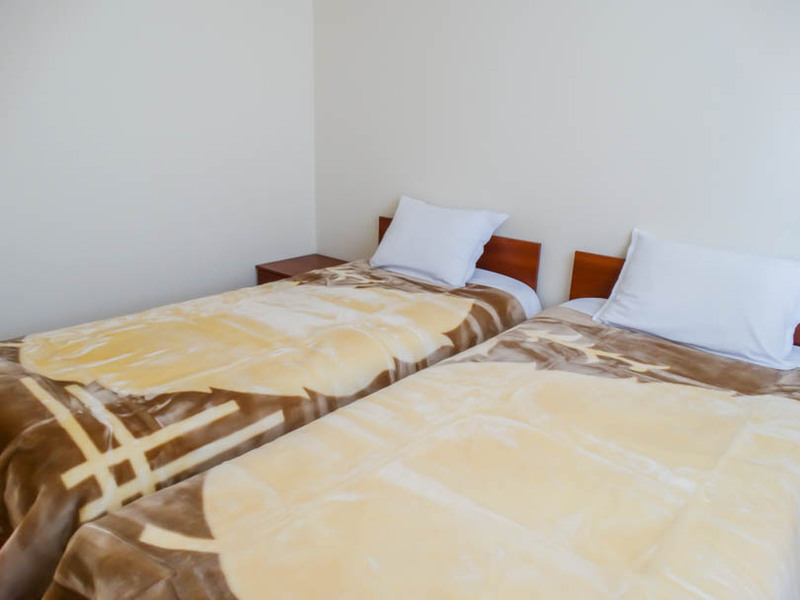 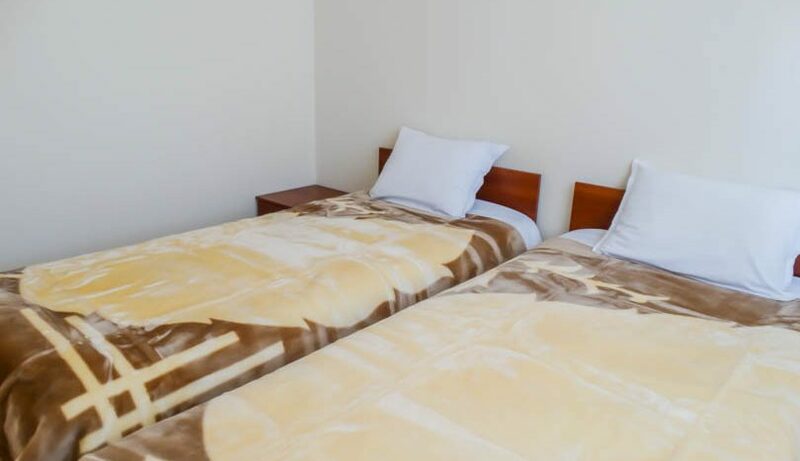 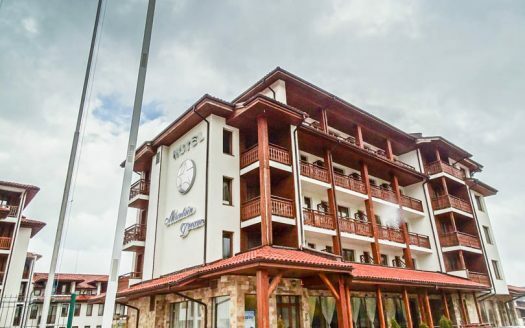 New Inn Bansko is located close to the Ski lift and to the town centre, being just 200m from the Ski Gondola.